2016 Nautilus Award Silver Winner in the Women category “I love this book. Truly, it’s mind-blowing in the most profound and exhilarating sense.” –Manda Scott, author of Boudica and Into the Fire This is the second edition of a uniquely empowering, international word-of-mouth bestseller about wild landscapes, female mythology, and the challenges facing modern women. 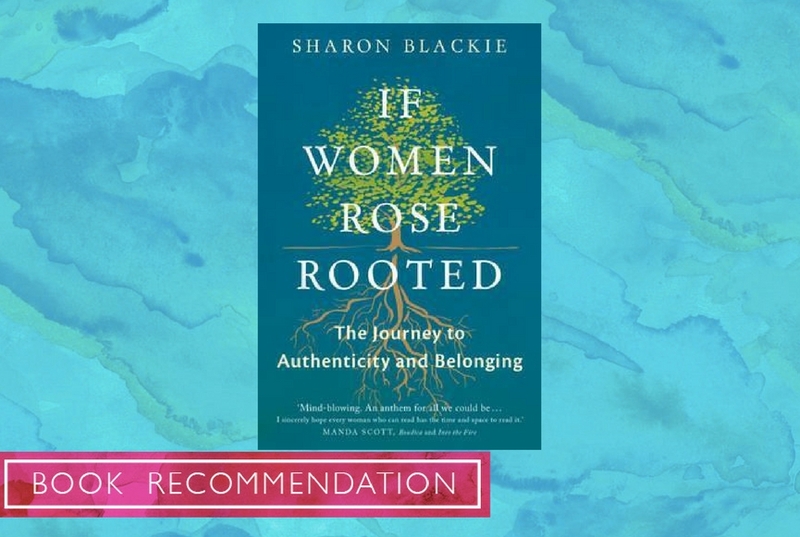 It is a book for any woman who has ever lost her way and who sees a wasteland at the heart of modern existence and longs to live a more authentic, rooted life once again. Sharon Blackie is a writer, storyteller, and psychologist who lives in the hills of Donegal, Ireland.